For booking & ordering information or if you have general questions regarding this ministry please call the number above. 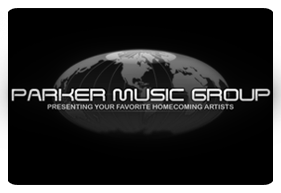 If you are a song writer and are interested in pitching your songs, please send to teresa@parkermusicgroup.net. Thanks and may God bless you! To book Ivan, Click Here. Where gospel artists and fans come to chat.